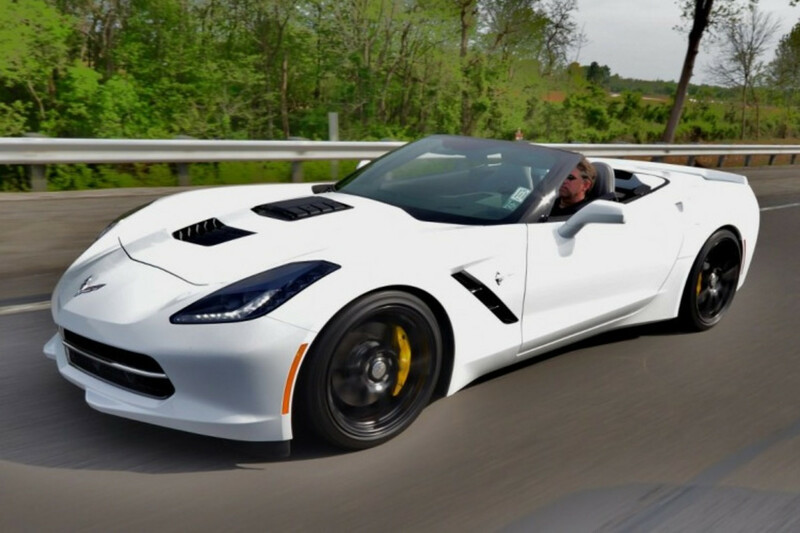 Chevy&apos;s halo car gets a big and brawny Callaway upgrade for their 2014 Corvette. 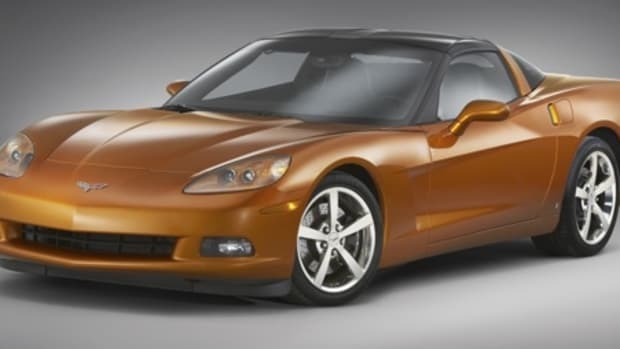 The upgrade package will help produce over 620 hp and 600 lb-ft of torque from the LT1 engine. 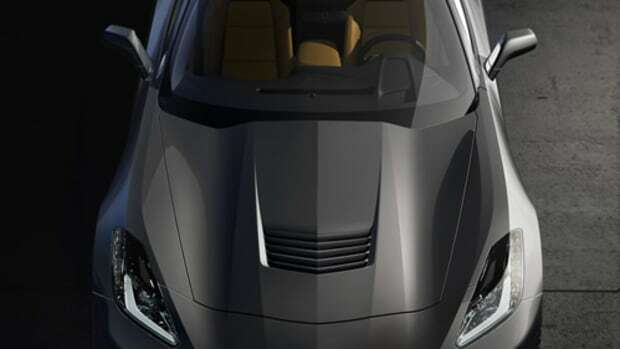 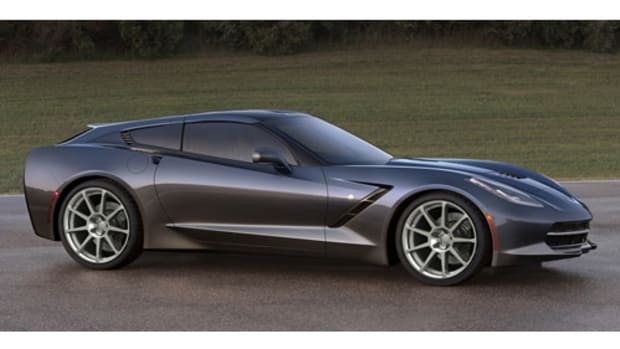 Specifically the standard package will include a Callaway&apos;s new Supercharger System, a high flow intake system, ow Restriction Exhaust System with Unitized Acoustic Chamber, and a variety of other optional aditions including the unique Aerowagon package.